As an independent organization, we provide professional unbiased electrical inspections. We help bridge the gap between contractors and local municipalities with certified electrical code education. You should expect your inspection request scheduled within 24 hours and your code-compliance certification emailed or faxed right to your office within 24 hours from the time of the inspection. Our friendly and fully-staffed customer care team will be able to answer any questions/concerns you may have, handle billing questions and so much more. 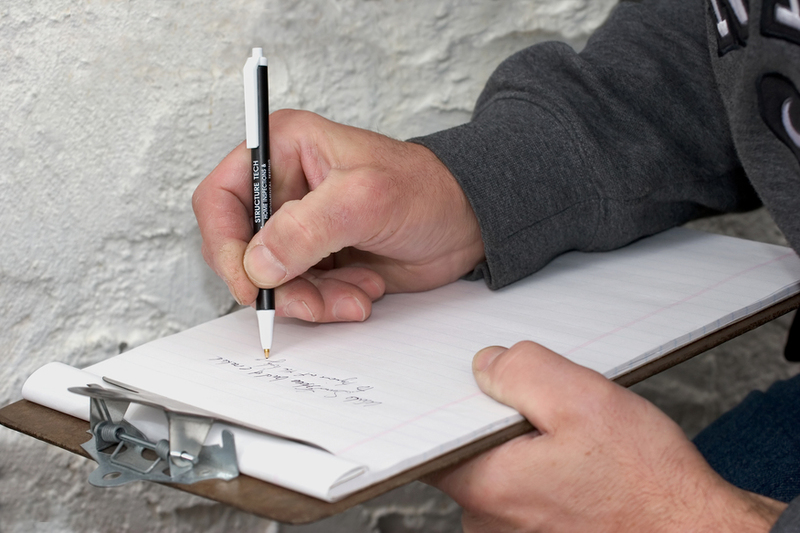 We offer the ability to review your building plans to ensure code compliance and safety. This allows you to save money and get your project started correctly before you start ordering your materials.